Coalition members Cooper Institute and the National Farmers Union both made presentations at the Charlottetown consultation on the Draft Water Act on Monday, April 10. Read Cooper Institute’s submission here, and the NFU’s here. The timeframe is pretty short – but everyone is welcome to participate in one of these meetings. The Draft Water Act will be presented, and there will be time for formal presentations and for comments & questions from the public, even if you are not registered to speak. Online submissions are also welcome. Find out more information about the Act here, and about how to participate here. 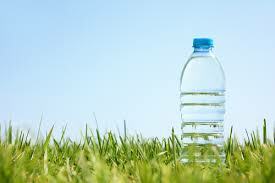 The long-awaited first draft of a Water Act for PEI has been released! And now the second round of consultations begins. 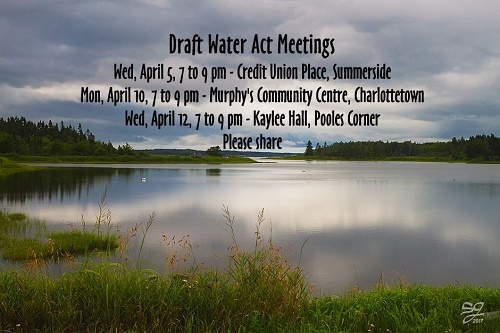 To help us prepare for the consultations, the Coalition for Protection of PEI Water will hold a MEETING on Monday, March 20 at 7 pm at the Farm Centre in Charlottetown. Everyone is welcome to come and share their first thoughts about the proposed legislation. If you would like to make a presentation at one of these meetings, please pre-register with the Department of Communities, Land and Environment, by e-mail sjmoore@gov.pe.ca(link sends e-mail) or by phone (902) 368-5028. Please note that each presentation will be limited to ten minutes. The annual meeting has been postponed to Thursday, February 23 at 6:30 p.m. Location to be determined. 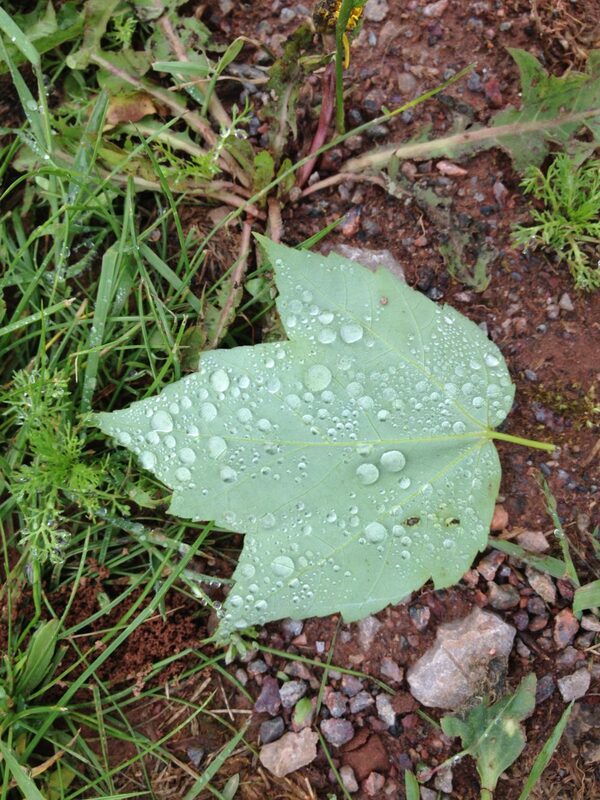 On October 26th, the Coalition for Protection of PEI Water made a presentation to the Standing Committee on Communities, Land and Environment, following a presentation by the proponents of a proposal for a bottled water plant near Brookvale, PEI. The Coalition for the Protection of PEI Water was represented by Don Mazer, Andrew Lush, Leo Broderick and Chris Ortenburger. As you can imagine, the Coalition has a host of reasons why P.E.I. should not be exporting groundwater. Read the whole presentation here. We value the opportunity to continue the dialogue on matters of mutual interest as we work toward a new Water Act. While we share the desire to ensure our natural resources, including water, are protected and that good decisions are made, it is also important to ensure that the existing legislation is respected while we develop the new Act. Your proposal to impose a moratorium is a difficult one, as you point out. There is a moratorium on high capacity well permits for agricultural irrigation, however no such restriction is in place for other high capacity wells such as institutional, residential or commercial. In addition under current legislation there is no requirement for a permit to drill a well that is not high capacity, which makes your request challenging. (1) No person shall drill for, extract, take or use groundwater for the purpose of transfer or removal from the province. (2) No person shall extract, remove or withdraw water from any water basin, watercourse or other surface water body in the province for the purpose of transfer or removal from the province. This provision specifically exempts the bottling of drinking water and appears to have been adopted in 2001 c.34 where section 12.1 was added. I am enclosing the excerpts from Hansard for your information, as you can see at page 2010 there was recognition of bottled water businesses on PEI at that time. I believe this provision was brought in by all provinces to deal with the possibility of the diversion of bulk water to the US. As we develop new legislation on water it is expected that priorities for the allocation of water will be included in the framework. It seems clear that protecting water resources for future generations of humans as well as other species is a common goal of all Islanders, including the government. Please be assured that the departmental staff members are diligently examining all applications for permits that come into the department to ensure our water is not threatened and that decisions are made in accordance with the current Act and regulations. We are working with other divisions to ensure a multi layered lens is brought to complex or highly contentious files, and will continue our work in this area. Government takes its role as regulator very seriously and is committed to developing a strong new Act that reflects the values and priorities of Islanders. As always there is a balancing of rights that must be accomplished and this can only be done well with a thorough process. We are only part way through this process and until now the issue of bottled water has not been raised during the consultation process. In order to avoid arbitrariness in government action, we must proceed thoughtfully and thoroughly. Water is a significant component in many Island industries, and only with deliberation can we move forward on this issue in a fair and transparent manner. 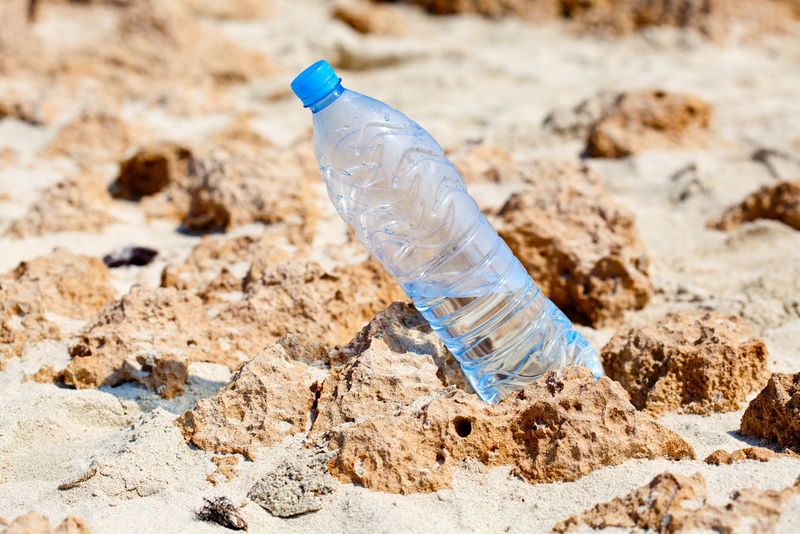 · the policy question of the sale and export of bottled water. Your first issue is being managed closely by departmental staff to ensure responsible oversight is conducted to the extent our authority permits. We are confident that we can work with people to ensure monitoring is conducted to manage any future risk, and that if risk elevates then the Minister would be within his authority to act. The policy question relating to the export of water is squarely within the realm of the new water act. Upcoming consultations may bring out the issues and concerns related to the commercial use of water and what limits are necessary in new legislation. While there is a difference between bottled water and bottled juice or other beverages, to some the difference is subtle. We are simply not equipped at this time with sufficient information to act on your request, but we will be working to identify the implications of the commercial use of water and the export of water. Please be assured that we will be mindful of the concern and have heightened our attention to the issues relating to section 12.1 of the EPA. Thank you for meeting with us last week. We were able to cover some of our concerns and we look forward to further discussions with you as we move towards a comprehensive water act. We wanted to follow up on the meeting with some key concerns and questions that we have. We must impress upon you that we do believe that it would be a prudent and responsible decision to put a hold on future water extraction permits for anything other than the most essential purposes while we await the Water Act. We realize that this is a difficult challenge. While businesses have a certain expectation of expediency, we believe it is your role to impress upon them that any decisions around water use must primarily be grounded in having a system in place that first of all respects our environment and protects our water for future generations. The very process of developing a Water Act reflects the collective awareness that our current policies and regulations been inadequate in accomplishing these key goals. We believe that it is not acceptable to continue to make decisions about water use based upon problematic policies. One of the important recognitions for us from that meeting is that it seems like no one (including the Coalition) has thought about how decisions about water use and permits will be made in the interim period while the Water Act is being developed. So it is not surprising that current policies, however inadequate, become the ‘fall back’ position. While we do support a ‘moratorium’ on new permits and uses, we think that it is essential that there be an interim set of priorities for water use developed while we await the Water Act. If decisions must be made in the interim, they need to be grounded in these principles and provide the opportunity to meet ‘essential’ needs. From the consultations, there seems to be widespread agreement that our priorities must always be given first to maintaining healthy ecosystems, providing for basic human needs, and for fire and emergency services. All other permits and new uses can be seen as lower priority and should await the Water Act, and the opportunity to have the discussions and consultations we need about how we believe our water should be used. Such guidelines would have supported postponing the decision on the AquaBounty applications for permits as a nonessential use, and for the proposed bottled water plant in Brookvale that plans to use PEI water for export. There are other reasons why a moratorium would be advisable. While we appreciate that you have advised businesses that permits granted now might not be applicable under a new Act, the unsettled issues about grandfather clauses raises serious concerns about whether the province would be liable or responsible for costs should a permit need to be rescinded. We include some other relevant questions and comments about the permitting process. Is a PEI permit transferable to another property or business owner? Can it be included in a personal estate as property to be inherited? Is it collateral for a bank loan? Can excess capacity be sold or traded (or combined into a new enterprise?) Can neighbors who lose a well or can property owners in a watershed that is drained stop the permitted owner from impacting them? Can PEI rights be sold or transferred to a private interest in another province or to an international interest? Not only should we be looking at responsible management of water within the province, but also at considering the sovereignty and future food and water security of the Island. 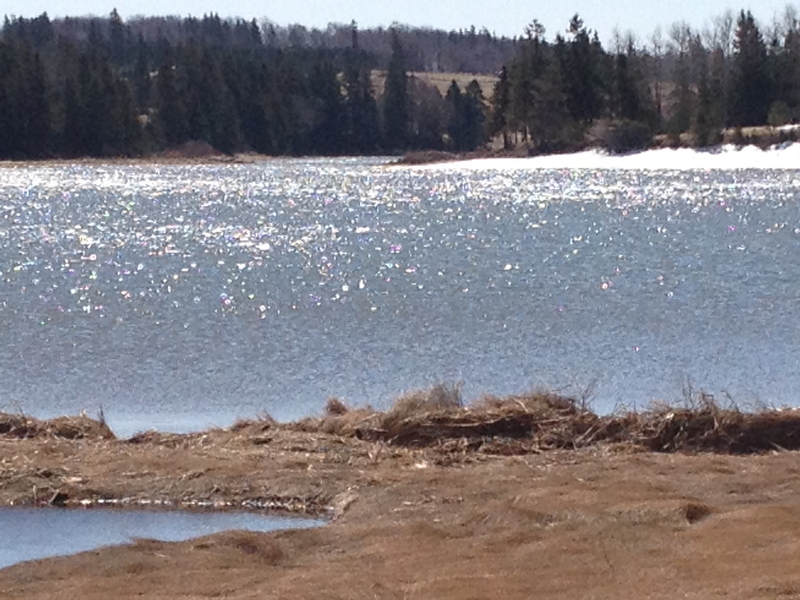 We have mutual reasons to prevent PEI water from being a privately owned global commodity. John Quimby, who lived in California, mentioned the effect of grandfathered water rights there given in 1914 that affected private property owners, the public and government during an historic drought emergency in 2014. Closer to home, we have seen the public response to the Nestle model of extraction for profit during a drought emergency in Ontario. Finally, the discussion of the proposed water bottling plant in Brookvale reflected major gaps in policy that needs to be immediately addressed. It was surprising to learn that your department had no jurisdiction to decide about this proposal if the applicants stayed within the existing water extraction guidelines. As we all agree, the way we use our water is an important moral and ethical issue and one that is hotly contested. It is much more than a business decision that can be made by individuals. It was clear that the existing policies would make it possible for any other entrepreneurs to pursue a similar plan. We would be taking a major step toward the commodification of water, without even discussing it. We urge you to address this policy gap by declaring a moratorium on going forward on any developments of bottled water for export, and will then hope it will be addressed in the Act. The Coalition for the Protection of PEI Water has serious concerns about the approval of the Aqua Bounty application to expand their operations in Rollo Bay, and the issuing of permits for the operation of four high capacity wells on June 17. We regard approval of this application as a breach of faith, an action that is in direct contradiction to the goals and values of the thoughtful consultation process conducted by your department through the Environmental Advisory Council (EAC) in the development of the Water Act. The major impetus for developing a Water Act was the widely shared concern about the possibility of lifting the existing moratorium on high capacity wells for agriculture. This concern was at the heart of numerous high quality presentations made to the EAC. This is exactly the kind of issue that a Water Act is intended to deal with. Common to many of these presentations, and evidenced in the EAC report, was the importance of transparent processes and meaningful community engagement on water issues. The approval of the Aqua Bounty application has failed to meet your own standards of transparency and engagement reflected in consultations about the Water Act. Tailor water usage to respective watersheds and develop a watershed budget and water allocation system in consultation with local advisory groups, communities and municipalities. But with Aqua Bounty, we saw a ‘consultation process’ that was inadequate from the beginning. The Coalition and other environmental organizations sent letters of concern to the provincial government. Beyond acknowledgement of the receipt of these letters, we did not receive any indication that our concerns were addressed. Any public input that may have been received was not accessible: we did not see our letters of concern posted on your department’s website. 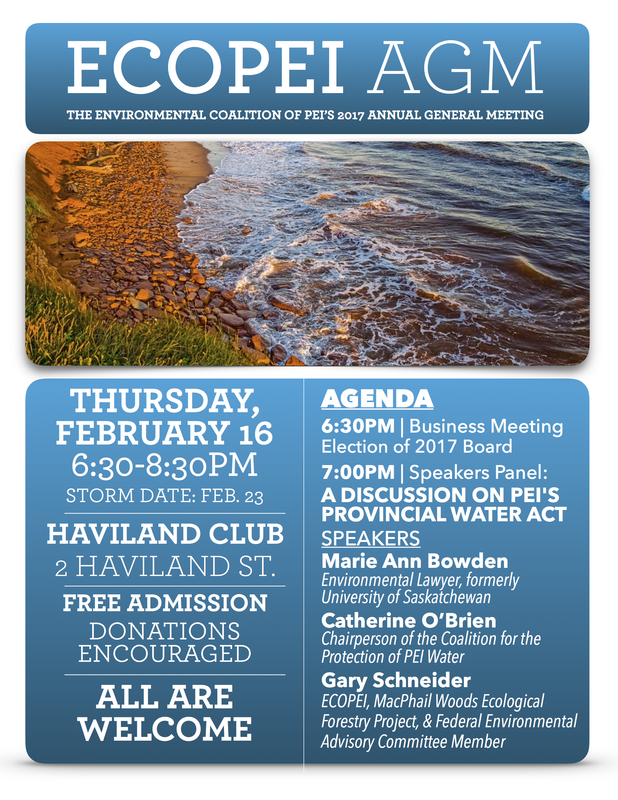 The Coalition for the Protection of PEI Water and other concerned groups did not receive notification or invitation to a public meeting to provide meaningful input from key environmental stakeholders. While this failure of process is very disturbing to us, the most startling and contradictory development is the issuing of permits for high capacity wells that allows the pumping of almost two million gallons of water a day to meet the needs of Aqua Bounty. This quantity is about half of the water used by the municipality of Charlottetown to meet the needs of 30,000 residents, its businesses, industries and institutions. The problems resulting from this level of extraction on the Winter River watershed are widely known, a result of the current policies and regulations that are recognized as inadequate and outdated by your own department and by the EAC. How can you then issue permits based upon policies and regulations requiring the kind of change a Water Act would bring? It should not matter if these are new wells or existing wells to be reactivated. The fact that these wells are for aquaculture and not agriculture seems like a minor distinction. We can only conclude that this was an expedited bi-lateral negotiation between your department and Aqua Bounty, designed to bypass the public and the development of a Water Act. Why was the approval of this application regarded as so urgent that it could not await the development of the needed policies for water use on PEI that we thought we were collectively working toward? We are concerned and disturbed by your decision. But we are also disappointed. Up to this point, you have set a high standard for openness to consultation, transparency and responsiveness to community concerns in your tenure as Environment Minister. The processes of consultation for the Water Act reflects this high standard. 1) Isn’t the issue of the approval of high capacity wells one of the key elements that a Water Act should address? 2) If this application process is indicative of current water governance by the province, are we to assume that selected new applicants will have access to the same process and get approval before we see a new Water Act? 3) Will all existing permit holders (now including Aqua Bounty and others that may be approved prior to the new Water Act) have to be in compliance with the regulatory component of the water act, or will there be a grandfather clause that allows existing users to use water as they always have? The Aqua bounty permit raises other important questions about grandfather clauses. These wells will greatly increase the value of this or any business granted those rights and reflect a huge handover of public resources for private profit and economic benefit. 4) Are these permits/rights granted in perpetuity? 5) Could those rights be transferred in the sale of the business? 6) Could they be retained or re-sold separately by private or corporate entities should the business fail? 7) Can unused capacity be sold to another user? 8) Can water be transferred to another development? 9) Are these rights now property that can be transferred to heirs of the owners? There needs to be significant action and response to public concerns to restore faith in the legitimacy of this process. The Aqua Bounty assessment process is inconsistent with the consultation values you have encouraged around the Water Act and which resulted in the sincere engagement of so many members of the PEI environmental community. We believe it is important for you to make a full and public statement indicating your justifications for this decision and addressing its inconsistencies with the consultation values you have supported. We would like there to be an appeal process that would make it possible for you to rescind the permits that you expedited. We are hopeful that you can take actions that can restore our faith and affirm the legitimacy of the process of developing the Water Act. Our Coalition includes a broad range of environmental and social justice groups from across PEI. We have been active and committed contributors to the consultations up to this point. It is disheartening to see fundamental values so easily bypassed. • standardize, streamline and make transparent government decision making.